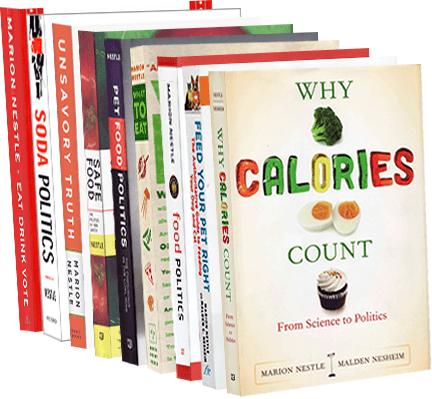 Kelly Sonora sends a list of 100 food blogs to “inspire your healthy eating.” Mine is listed at #91. But I don’t see most of my favorites (see Blogroll) on this list. Are your favorites on it? What would they be?